Visit this fantastic getaway on a private Caribbean island off Cozumel for an unforgettable day of relaxation away from crowds. 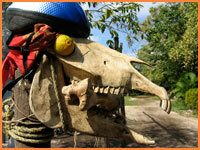 Make your own way there or buy a package that includes transport from downtown in a taxi or self-drive Jeep. 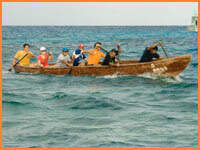 Cozumel teams have started training for the 2011 Sacred Mayan Canoe Crossing between the mainland and the island, which will take place May 19-21. The trainees got their first taste of choppy seas yesterday, when a north front brought wind to the west side of the island where they train early in the morning. If you have a funny photo with a Cozumel twist, now is your last chance to win 2 free all-inclusive beach passes. 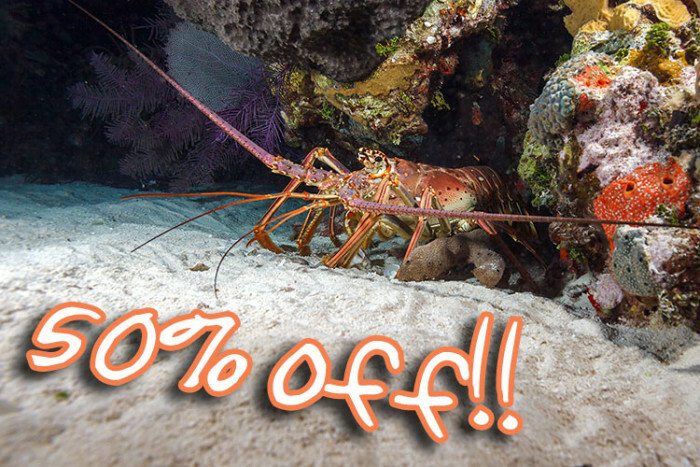 We've extended the deadline for entries until February 2, 2011, so don't wait to send us those quirky snaps you took on the island or any other silly Cozumel related pics! Got a funny or quirky photo? With the competition for Carnival King and Queen already underway, the organizers of the 2011 Cozumel Carnival confirmed the full event program and artists, this week. Performers at this year's island dance and music spectacular include top international latin music stars Yuri, Belinda, La Sonora Dinamita and Los Joao. 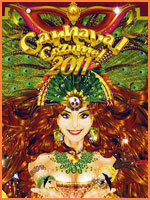 Yuri will be first to play at the Carnival King and Queen presentations on February 5. 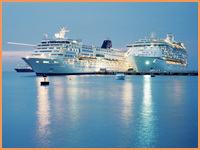 According to official figures released last week, in 2010 Cozumel received the most cruise ship passengers for 6 years. The Quintana Roo state government said more than 2.9 million cruise passengers arrived to Cozumel last year.